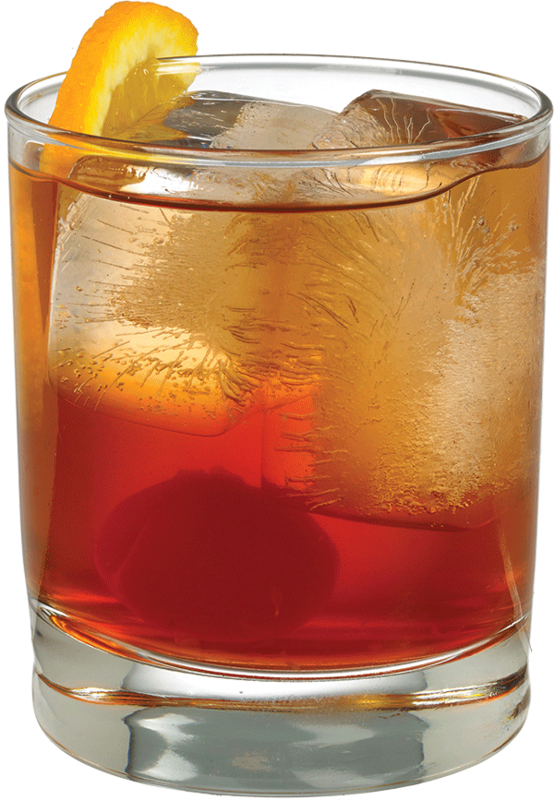 Build all ingredients in a rocks glass with ice. Stir. 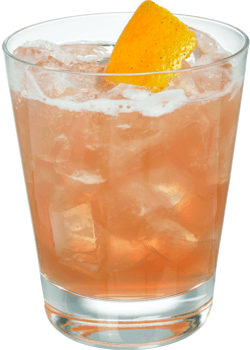 Perk up your bourbon, whiskey, and brandy with Finest Call Old Fashioned Mix, an amazing blend of bitter, sweet and sour flavors all in one bottle! 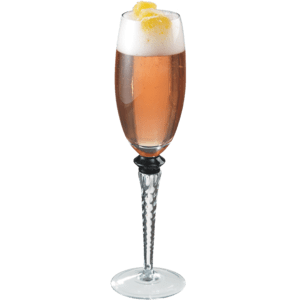 Go classic with one of America’s first cocktails.